We work with in-house creative and marketing teams to augment their talents. If you’re the creative director that needs a little extra implementation muscle, let’s see what we can do together. Our low overhead and talented team make for a stunning value. 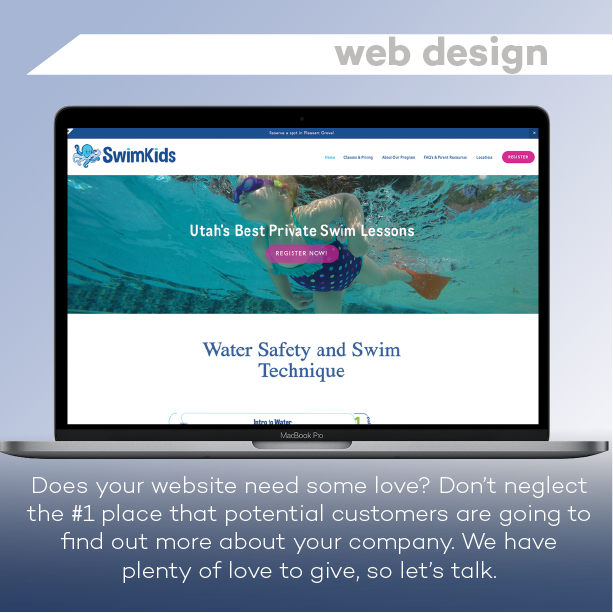 We don’t just offer layout design. We can go deep with you to create new visual assets, or a whole new brand. We understand design from a digital and physical standpoint since we see most of our projects from start to finish. Designing with a clear understanding of the end in mind creates better outcomes, so get us involved early in your project life cycles even if it’s just to ask questions on designs your team plans to do on its own.